The dream series is a modern range of brassware from leading brand Mayfair. Mayfair use the latest methods, designs and technology to create outstanding products. 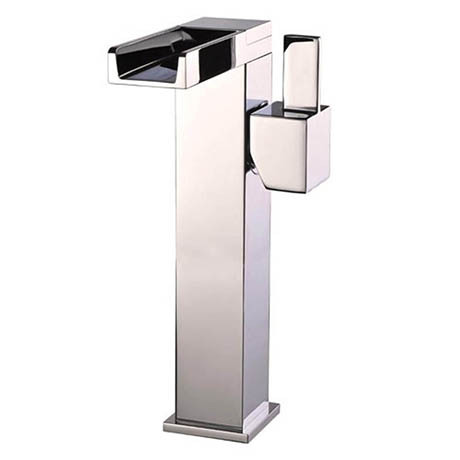 The freestanding mono tap is designed to be used with counter top basins, ideally the tap will be mounted in the counter to overhang the basin. Q. What size cut out in my marble top does this tap require? Hi Ant, the base of this tap is 50mm at its widest point, but don't have the measurement of size of hole required for tap tails to fit through. Sorry we couldn't help more today, if there is anything else we can help you with please let me know, thanks.